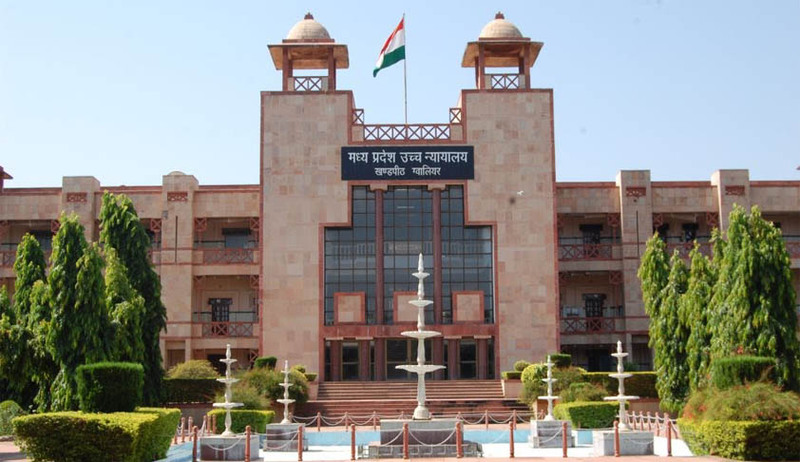 The Registrar General of Madhya Pradesh High Court Shri.Ved Prakash Sharma issued a direction forbidding “colourful clothes” including jeans and T-shirts by its staff during working hours. It has hardly been a fortnight since the Registrar General of Kerala High Court issued a circular directing its women staff, attending Bench duties, who wish to cover their head, to wear black shawl. The directive of Madhya Pradesh Registrar specifically asked the staff not to wear loud and coloured attire, besides jeans and T-shirts. It also said that personal secretaries, personal assistants, stenographers and readers should only wear black trousers, white shirt, black coat and tie to office failing which they could face severe disciplinary action. The Madhya Pradesh Court Administration, as of now, provides black coats and ties to its staff working in the courtrooms. The directive, however, did not make any distinction between male and female staff. issued to maintain dignity of the institution”. “How will it look, if someone wearing designer clothes or torn jeans or flashy clothes walks in and out of the court rooms?” the Registrar General questioned. The circular issued by the Kerala High court stated that “all the lady private secretaries to judges; personal assistants to judges; and confidential assistants to court officers who wish to cover their head, in accordance with their custom, shall do so using black shawl/black head dress while attending Bench duty. ” . The lady staff usually wore shawl or ‘hijab’ of all colours to cover their heads, as per their wish, while attending Bench duties. Earlier, the Kerala High Court had directed private secretaries to Judges and court officers who attend court work to wear black coats. It had also introduced white overcoat as uniform for pilot escorts to judges. Last year, the Supreme Court had directed all advocate-clerks who enter its premises to wear sky-blue shirt and navy-blue trousers as uniform.